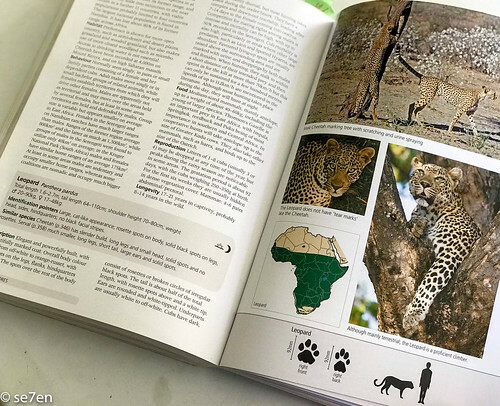 This book has a very formal title, Stuarts’ Field Guide to the Larger Mammals of Africa, and yet it very quickly became a member of the family. It has been sitting so comfortably on our school table for a couple of weeks and I think it has literally become part of the furniture. 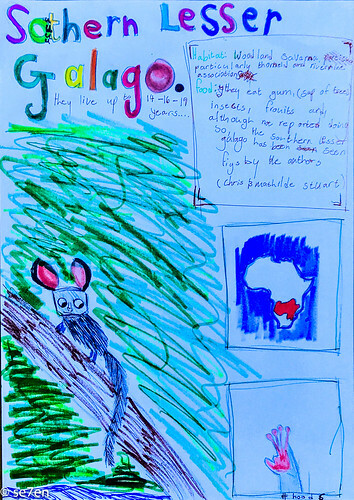 We use nature guide books a lot in our homeschool, because of our endless pursuit of creating the most fabulous nature notebooks. 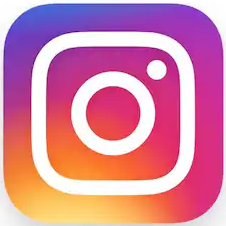 Nature guides are poured over by my kids, keeping them busy and absorbed hour after hour as they learn about new and amazing creatures and fill up their data banks with amazing and unbelievable facts. 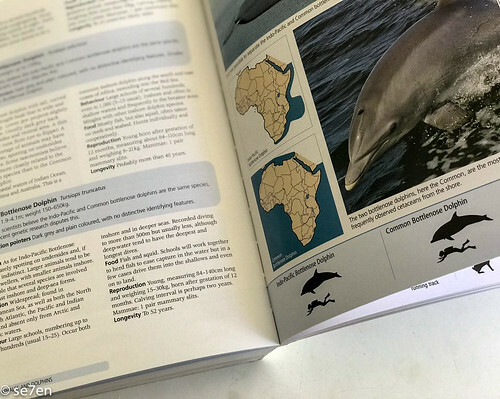 Most guide books lie around for a while and then they move on to a new favourite topic and a new guidebook appears on the table. 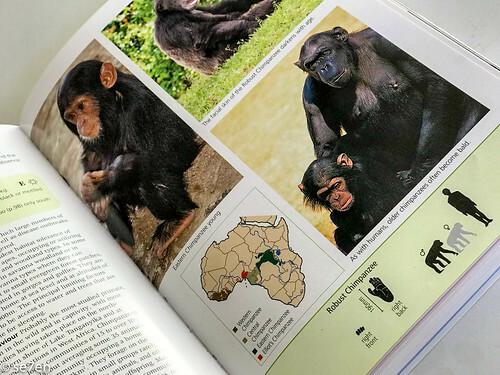 This one, the Mammals of Africa guidebook, has stood the test of time. I can tell, because it is absolutely stuffed with post-it-notes on pages the kids want to get back to later and also, I think it might be that it is more than a local book, it includes the whole of Africa… and so there are many animals that my children have never seen or heard of, between the pages of this book… and the fact that there are lots of details about the animals that they have encountered… so many facts that they are constantly finding something new to glean. 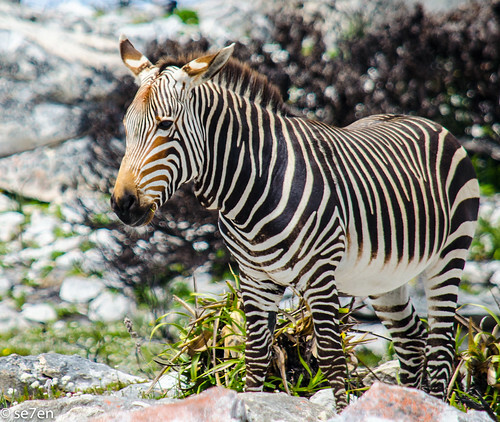 These are our favourite animals in Cape Point Nature Reserve and we have done numerous projects on our friends the Cape Mountain Zebra. Apart from the obvious, fabulous content of the book, I like this book because it is particularly robust. It has been tossed in a backpack and taken on hikes, it has been paged through again and again, it has dare I say been spattered with watercolours and wiped clean, and it is showing no signs of wearing out, splitting, collapsing or falling apart, any time soon. It may be a soft backed paperback but it is particularly well put together. We were so excited to spot a Cape Clawless Otter on one of our recent hikes, and dashed straight to the guidebook to fins out more. 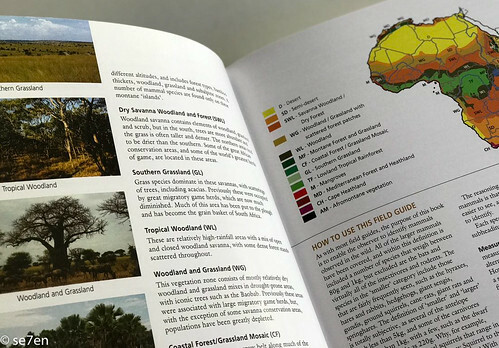 Otherwise, the book begins with an introduction to the vegetation regions of Africa, because different biomes have different animals. 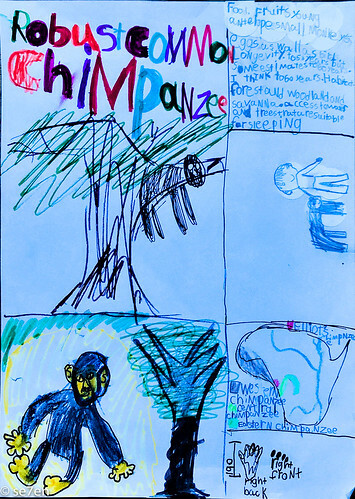 The introduction explains how the book is divided into different animal groups. 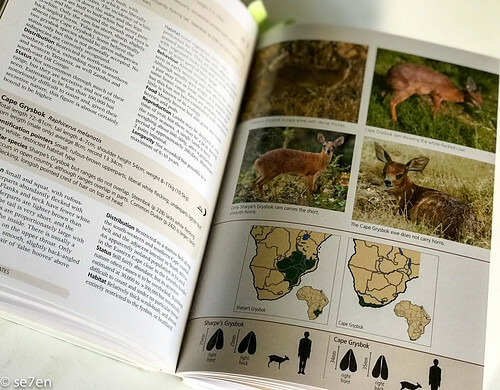 The animal groups are colour coded throughout the book, for quick and easy looking up when you are our in the wilds. 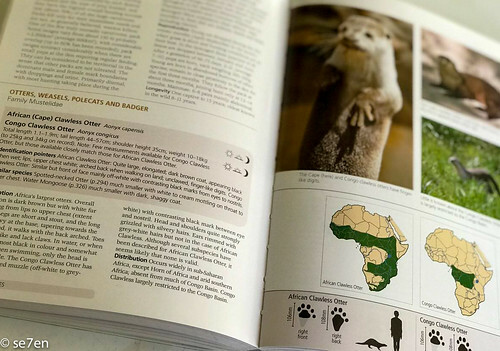 After this very short introduction the book literally dives into the animal listings. 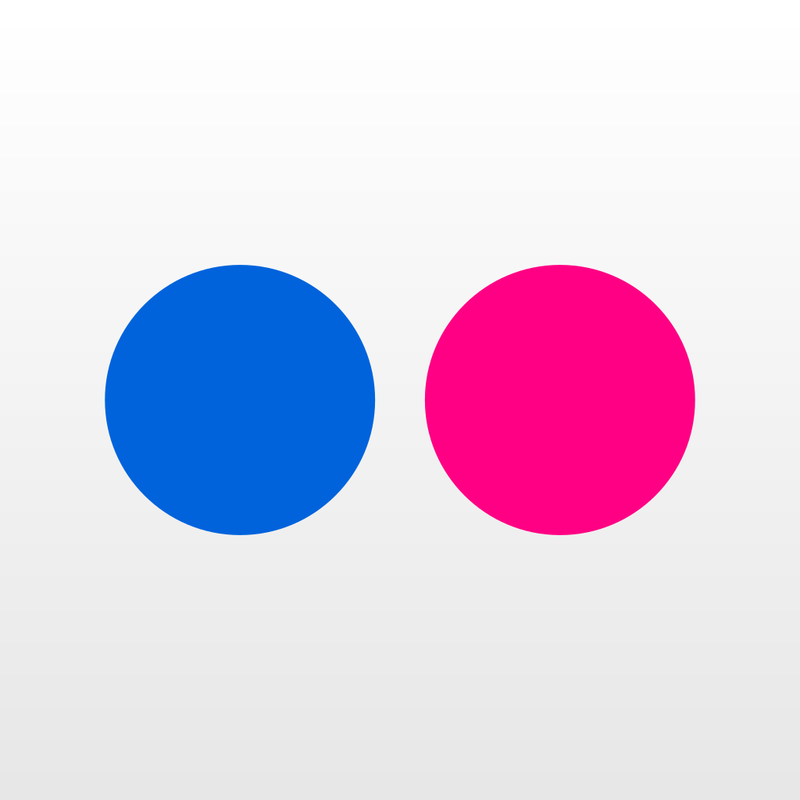 Each family of animals is divided up again into smaller groups. 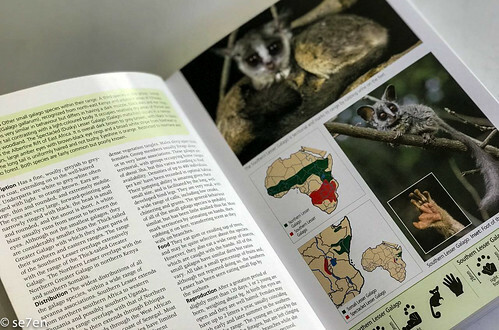 Each type of animal is displayed with at least one page of full colour photographs, a colour distribution map, measurements and detailed physical descriptions, identification pointers as well as similar species. Their habitat, behaviour, food and reproduction habits are described as well as their status. 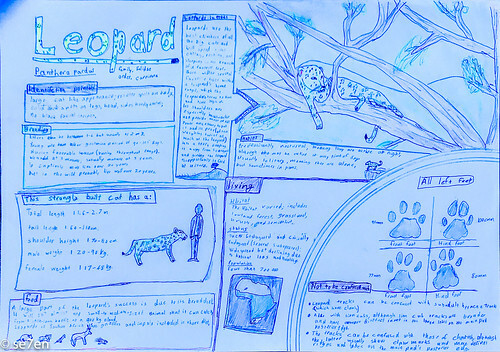 Clear diagrams for quick reference are provided for quick measurement guesstimates, as well as a silhouette for comparisons and if the animal is diurnal, nocturnal or crepuscular. We were excited to spot one of these little bucks on a recent hike. 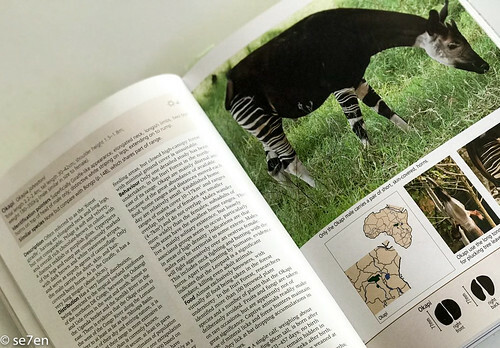 The 450 page book features literally thousands of animals… from all over Africa, including primates, carnivores, and herbivores, from aardvarks to zebras, with pangolins, hedgehogs and marine mammals in there as well. 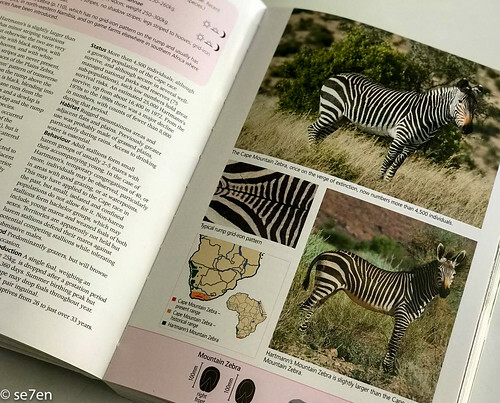 We have regularly used this book out on adventures to identify animals that we have spotted… and dig deeper into animals that we have specifically learnt about this year. 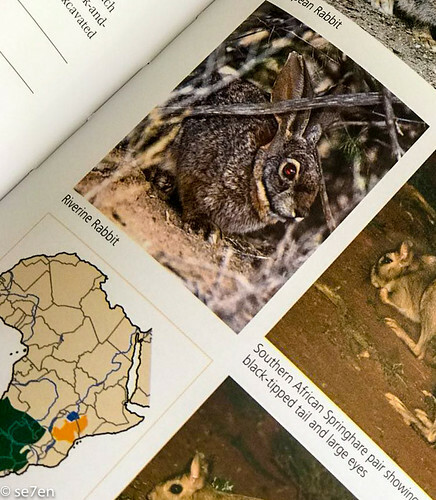 For example, we spent quite a bit of time learning about the Karoo and Riverine Rabbits. 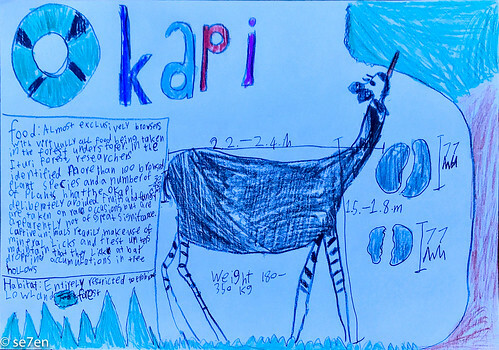 The Riverine Rabbit and the surrounding Karoo was something we studied in depth for school this past year. 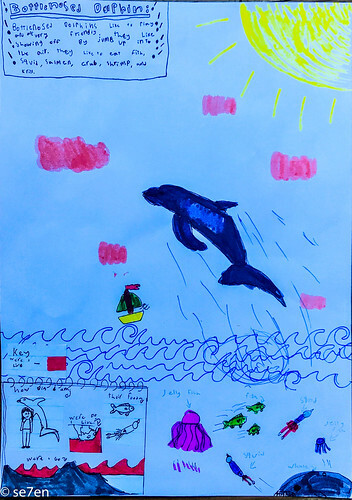 You can meet the authors on their website: Stuart on Nature. I received this book from Struik Nature for review purposes. It is not a sponsored post, and all opinions expressed are entirely my own.